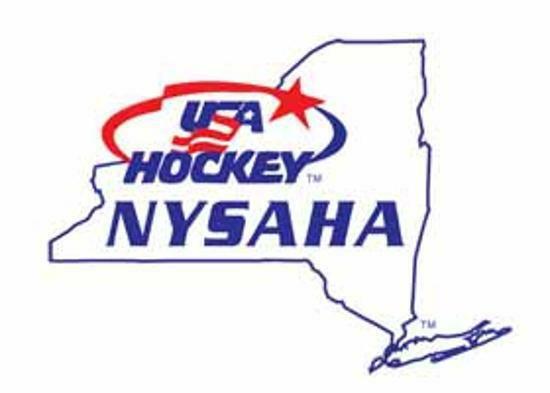 The Finger Lakes Regional Hockey Association is proudly affiliated with USA Hockey. We are also a member of the Central Section of the New York State Amateur Hockey Association. Our association number is: NYH1035. OUR RINK ~ CRC "The Rink"
The home of the Central Outlaws is "The Rink" at the Community Recreation Center in Lansing, NY. ©2019 Outlaw Hockey / SportsEngine. All Rights Reserved.